SOFIA, Bulgaria (BulgarianMilitary.com) – We publish to your attention some of the answers of the Colonel in the army reserve Tsvyatko Lukanov, a former head of “Air Detachment 28” and a fighter pilot, given in Radio Focus morning show “Good Morning Bulgaria” on 17th January in connection with the task of the Council of Ministers to prepare an international contract with the U.S. government on the purchase of F-16 Block 70 aircraft. 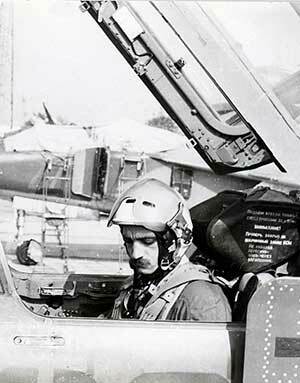 “To begin with this – so far, no one has ever commented on the question what tasks are about to be solved by the Bulgarian Air Forces. In fact, what the Bulgarian Air Force should do – with or without F-16, with MiG-29, with Gripen, with whatever? What tasks should they complete? To protect only Bulgaria’s airspace? I’m listening to politicians who speak generally – do you see the situation in the Black Sea, the Crimean Peninsula, the Kerch Strait, how scary it gets. Well, I ask – even if we have 16 fighters, what do you solve, what will Bulgaria would solve in the Black Sea, or in Ukraine, or on the Crimean Peninsula? Who do we really frighten with these 15-16 aircraft? Turks with their 250-300? Greeks with their 200-250? What are we actually doing? You know it’s funny to say we’re going to wage a war. In my opinion, the task of the Air Force is only to protect the air borders of Bulgaria. And against who? Against some misguided small private planes that occur frequently and fly where they want and as they want. Civil aircraft already fly directly from point A to point B and there are almost no violations by them. In fact, who are we to protect from? No one answers this question and no one comments on it. 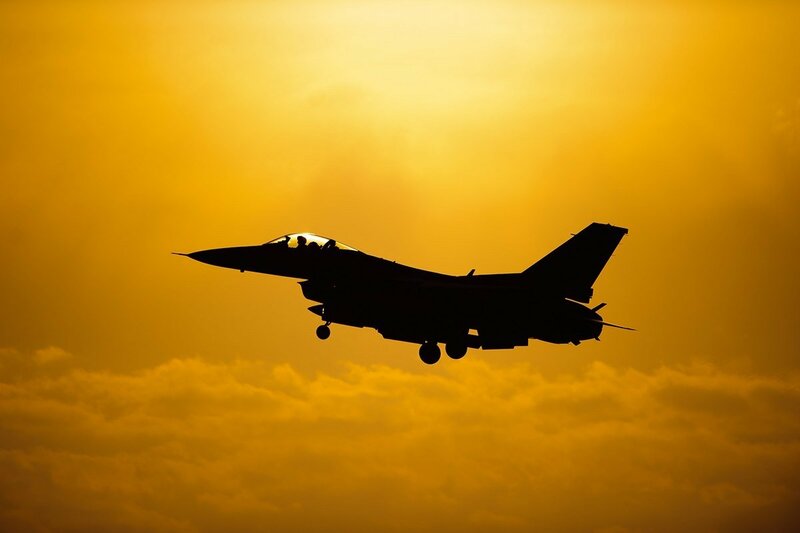 For weeks, we’ve been listening to this how the F-16 is the best aircraft in the world. Another nonsense. I’m going to give you another 5-6 planes that are much better than it. Even yesterday, Minister Krasimir Karakachanov in the National Assembly said – the F-18, yes, very good, but expensive. Well, there are also the American F-15, F-22, F-35. I will not talk about the Russian Su-27, Su-33, Su-35. Yes, but they are extremely expensive equipment and much better than F-16. The whole thing is that we’ll be boasting that we have the F-16, and what we’ll do with it, nobody says. And no one says that MiG-29, Gripen and F-16 feature roughly the same characteristics. Whatever the MiG-29 might do, the same thing can be done with the F-16, the same and Gripen will do. Well, one is a bit better in one direction, the other – a bit better in another, and the third is better in the third direction. Because, you understand, that all the three aircraft would implement their tasks for which they are put into service with the Bulgarian Air Force. Also, no one says that these planes will be purchased with only one armament package. Only one armament package is not enough for one aircraft. It means missiles, bombs. This will be an extra cost. I think the U.S. will not give up and a penny of the 2 billion and 400 million already claimed. So, according to me, for Bulgaria’s limited needs and for the tasks to be solved by our country, the better option is Gripen, for the simple reason, because it is cheaper. Nothing more. They want a western plane. Okay, western, here’s Gripen. That’s it. Everything else is lobbying for me and a waste of state funds. Read more: Dogfight! F-16V Viper versus J-39E Gripen: Who Wins?